Mercedes-Benz has been supplying luxury and exclusive vehicles for decades. The manufacturer is more popular now than ever before and it goes without saying that every enthusiast thoroughly approves of its efforts. Mercedes-Benz offers vehicles that meet the strictest emissions standards while bringing huge V8s to the table for speed fanatics. 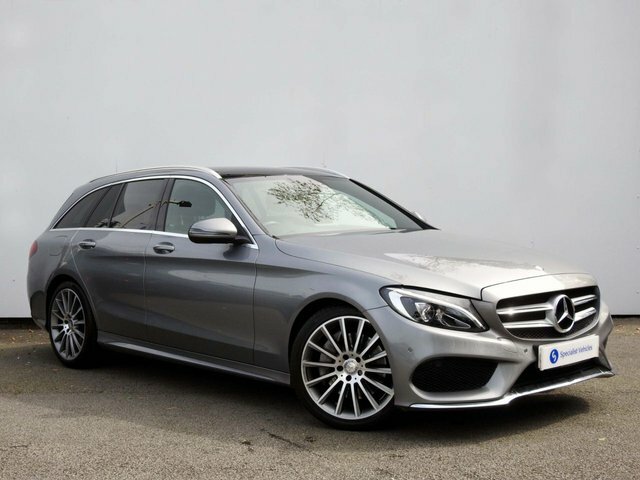 Specialist Vehicles is one of the most trusted used car motor trade companies in Plymouth, and we pride ourselves in supplying some of the most desirable vehicles from the current Mercedes-Benz line-up, at a price that you can afford. 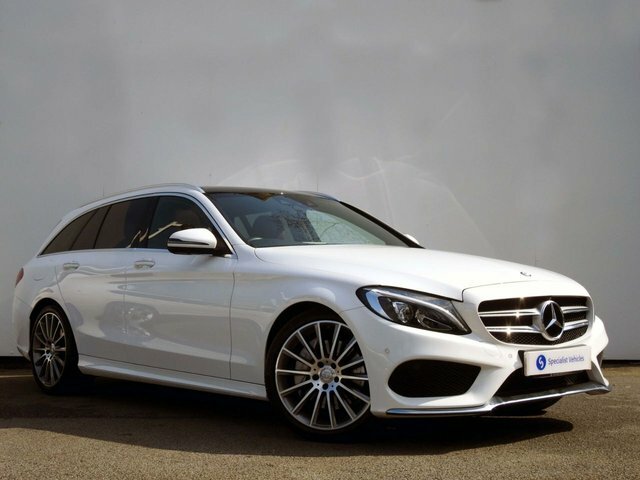 Simply make your way to our site, based in Plymouth, today to view our stunning range of second-hand Mercedes-Benz cars, or alternatively, call our team for more information now!